"Elrond gave Gandalf some miruvor before The Fellowship left Rivendell. Gandalf then passed this on to the members of the Fellowship as needed- first on Caradhras, next when they stopped to rest, and lastly just inside the gates of Moria." 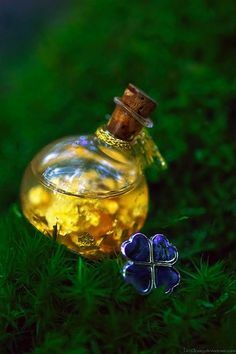 I suggest renaming the current healing spell of Imladris by "miruvor" A small change that allow to introduce this precious potion in the game and make a nice tribute to the book. Very interesting. One side of me would stick to the current design, as it relates more generally to the pervasive healing properties of Rivendell and even Vilya itself. 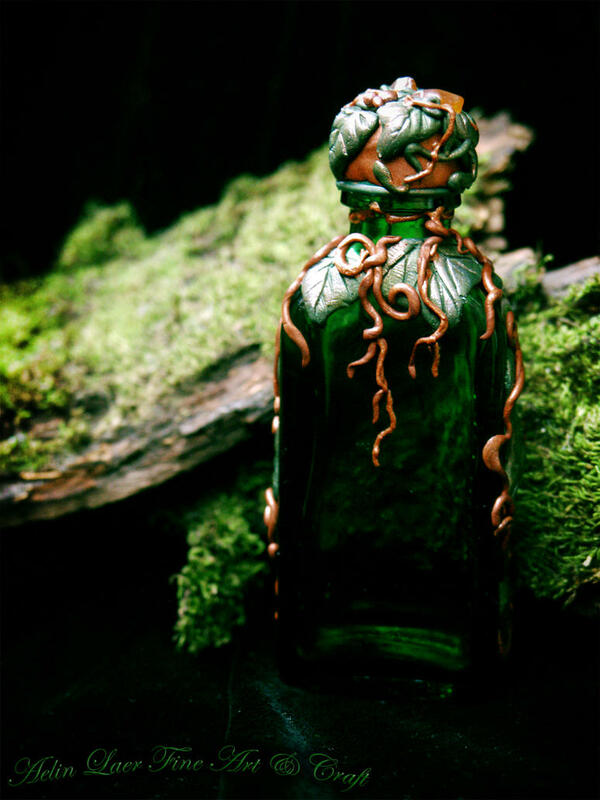 The other considers the real conceptual meaning and value of this proposal: Miruvor is a renowned reviving cordial, of the Elves of Rivendell, said to renew strength and vitality completely. Moreover, it's told, as I read, that it is a resemblance to Miruvórë (Valarin: Mirubhōze), which is a cordial used by the Eldar and the Ainur during the festivities of Valinor; a nectar from the flowers that blossom in the legendary evergreen pastures of Yavanna. Probably, we could also come up with a suitable picture to propose. The graphical motive is prominent too when it comes to spells. Thanks for you for your positive comments, I think that the "resting place" and the fountains perfectly illustrate the quiet and relaxing appearance of Imladris and its curative properties. Even if the team changes the current healing spell, the aspect that emerges from the faction remains faithful to the tradition: A peacefull place for Bilbo and Elrond's people. Small but effective suggestion, I also agree. Btw I prefer the second picture. I do agree, too. And the second picture fits more I think. Geh nun und stirb auf die Weise, die dir die beste deucht. I really like this picture that you posted. It really gives me a very positive impression, in conformity with Rivendell's healing properties. By the way, most of all these images are linked with the nature motive. Not that it's a bad thing by itself, but don't you think that a holier and more sacred characterisation would be more appropriate, given also the reference to Valinor? Something similar to the Holy Grail or other royal-like chalices for example. I'm not necessarily for this design, it's just that I wanted to provide an alternative insight. I have no more ideas for a "mystical" feeling, but feel free to post your own ideas.